You're passionate about cannabis, but what about that other 'c' that has captured the hearts and minds of people both young and old from all over the world? We're talking, of course, about cinema. A good movie can captivate you and stick with you long after the end credits roll, and thousands of film festivals across the globe, from Sundance to Cannes to Venice to Toronto, showcase the most innovative and forward-thinking films each year. One such film festival is coming to Garberville, California, and it might just strike your cannabis-loving fancy. For all you California cannabis and film enthusiasts out there, the first annual Cannabis Film Festival will take place in the heart of the Emerald Triangle on May 1-3, and you are all invited to witness the glory and magic of cannabis and film united. The festival's roots in Humboldt County signify a community deeply embedded in cannabis culture — Humboldt has long been known for its associations with cannabis cultivation and lifestyle and is generally considered to be the “heartland of high-grade marijuana farming.” What better location for a cannabis-themed film festival? 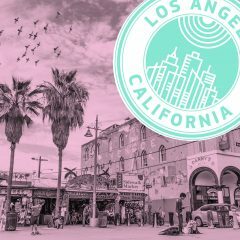 The organizers of the festival created this event out of their passion for both film and cannabis. Kellie Butterfield Dodds, the founder of the Cannabis Film Festival, is both a cannabis activist and a Humboldt Ambassador. When asked about what inspired her to create this event, she said, "I wanted to give back to this community that has opened its arms to me. The festival has been well-received, the responses are positive and welcoming. People seem to be really excited about the event." "Tricky Bidness is a thoughtful, hometown look at the complexities of marijuana culturally, legally, and personally from the people who have lived with it in their community for over 40 years." "Say hi to high… [A set] of characters in a smoking lounge get [into] hilarious antics over conversations with people they have never met before." "There are a lot of videos about rolling joints, but none are like this. […] You have never seen rolling look this good or done this well. It will change the way you feel about the art of rolling. Don't just roll to get high. Roll to be the best at rolling. Roll to perfect your art." Snag your ticket fast before this exciting event sells out! Oh, and in case you were wondering whether Ms. Dodds' taste in cannabis movie classics passes the cannabis cinephile's test, her three favorite movies are Cheech & Chong’s Up in Smoke, Fast Times at Ridgemont High, and, of course, a canna-fan favorite: Dazed and Confused. 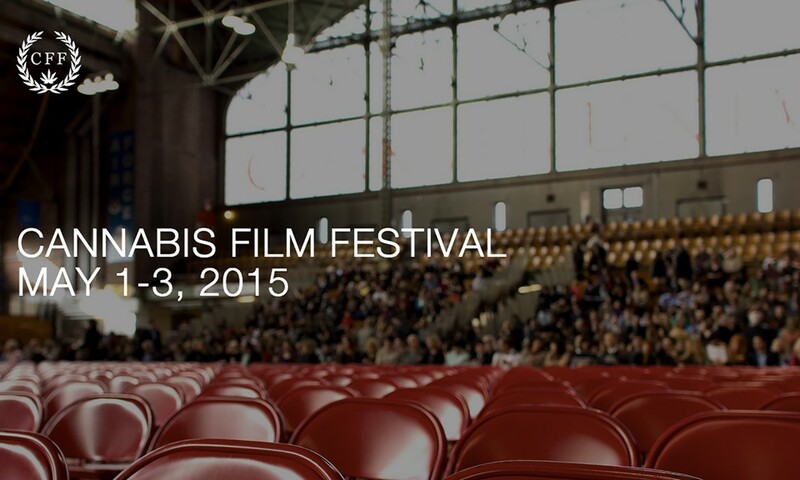 If you run into Ms. Dodds at the Cannabis Film Festival, be sure to share your favorite cannabis movies. Who knows, maybe you'll view your new favorite at the festival!